Mary Moore & Associates Podiatry Clinic are well established and reputable modern centers for all footcare needs. 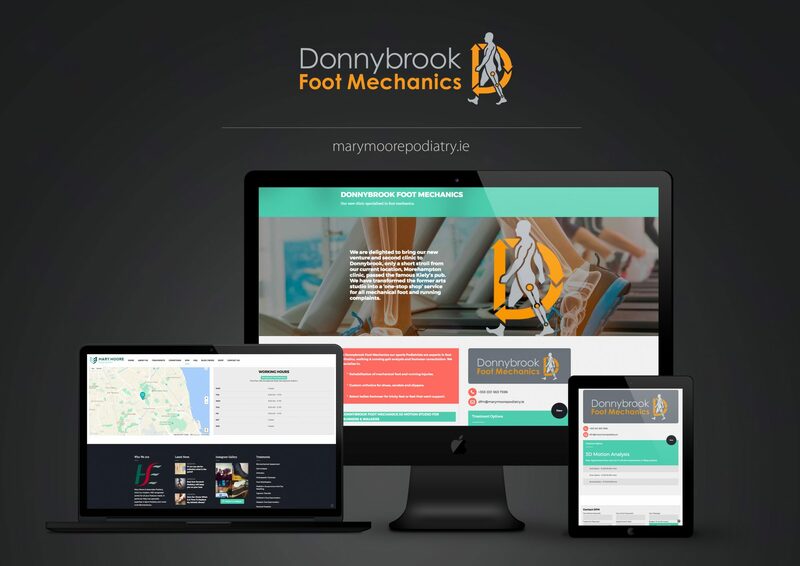 The idea was to design an aesthetically appealing and modern website with not only the functionality such clinics require but a potential for the growth and eCommerce too (a webshop and Donnybrook Foot Mechanics pages were designed and integrated into the existing infrastructure at a later stage). In terms of the company’s overall digital makeover, a new website is representing the nucleus of MMP’s increased web presence as well as hosting the additional content – such as the video we produced for MMP’s latest laser treatment services. 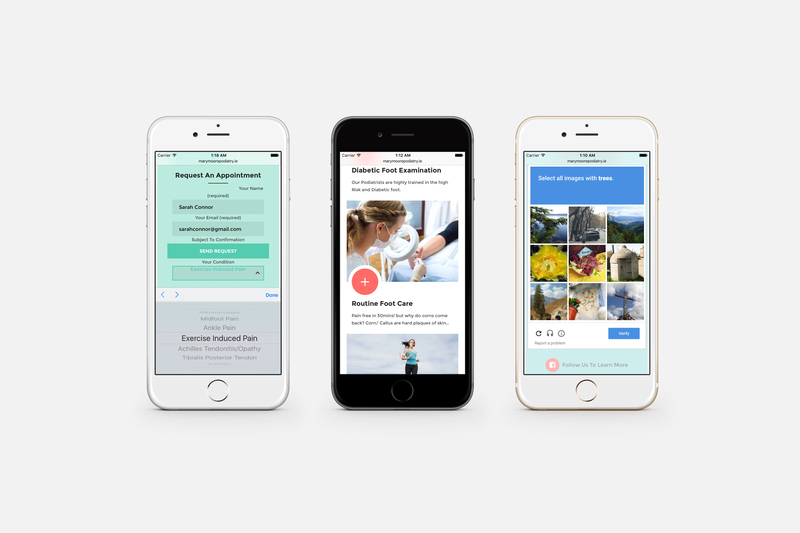 Our design rationale can be described in three words: clean, minimalistic and floating.